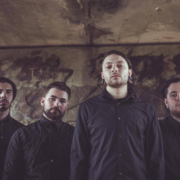 On this episode of DTB’s “Dream Tour”, the metal band, Bodysnatcher, discusses their ultimate tour lineup, while on tour with Lorna Shore, Extortionist and HIVE. Bodysnatcher is best known for their songs “ROT” and “Closer To Hell”. 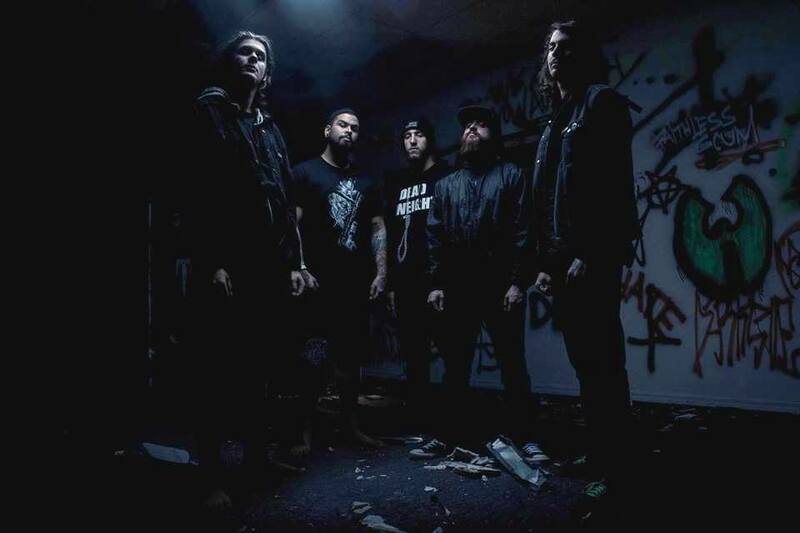 On this episode of DTB’s “Preshow Rituals”, the metal band, Bodysnatcher, talks about what they do before taking the stage, while on tour with Lorna Shore, Extortionist and HIVE. Bodysnatcher is best known for their songs “ROT” and “Closer To Hell”. On this episode of DTB’s “Tour Pranks”, the metal band, Bodysnatcher, reveals the pranks they’ve pulled on tour, while on tour with Lorna Shore, Extortionist and HIVE. Bodysnatcher is best known for their songs “ROT” and “Closer To Hell”. On this episode of DTB’s “Bus Invaders”, we take you inside the touring vehicle of the metal band, Bodysnatcher, while on tour with Lorna Shore, Extortionist and HIVE. Bodysnatcher is best known for their songs “ROT” and “Closer To Hell”.